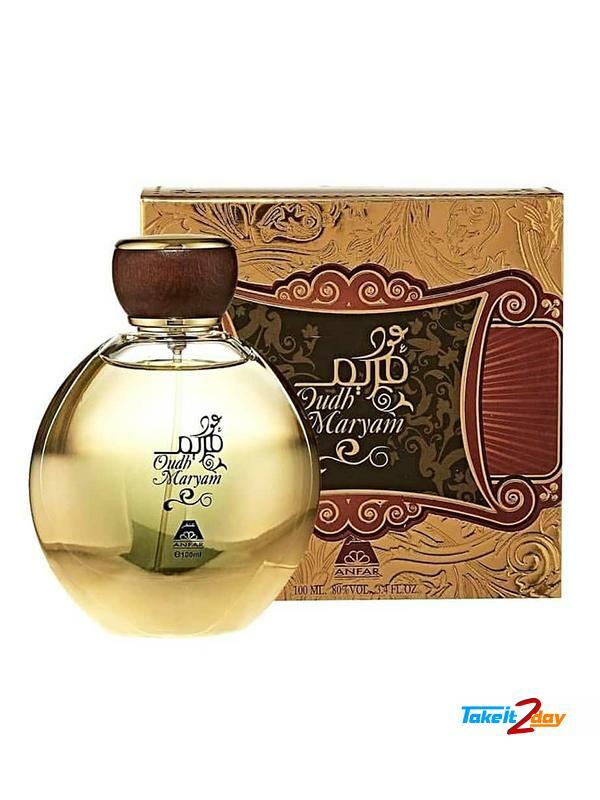 Anfar Oudh Marayam purity in fragrance, Anfar has continued the family legacy of offering an exclusive and wide range of high quality western, arabic and oriental perfume. 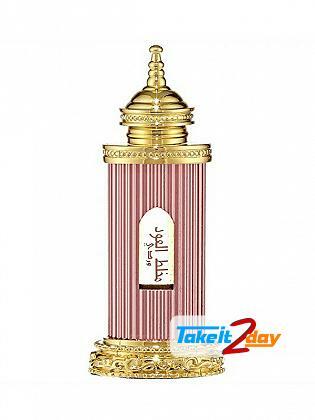 Strongly stands in the market as an expert in exploring the splendid array of Oudh and Dehn Al Oudh and also launching awesome oriental and french perfumes to suite the taste of all the valued customers. 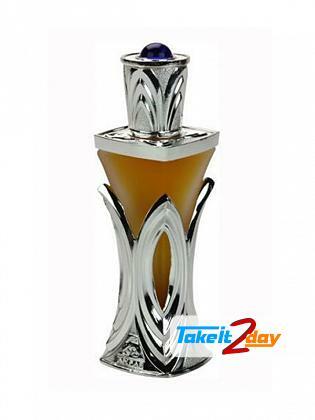 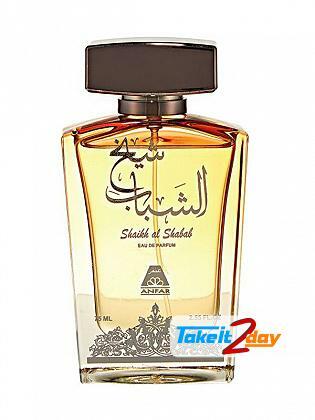 Fragrance Notes : Fruity Notes, White Musk, Vanilla, Rose, Amber, Sandalwood Dark Rose, Jasmine And Agarwood Oud.